The Trax is one of the newer cars Chevrolet managed to release on the market and we have to say that despite the fact it isn’t an all American product like most of their cars, it is a damn good car for the price, offering everything someone would need for its daily commutes as well as something extra with its tough look, great engine and spacious interior. The current model has been launched back in 2013 and at the start of 2015 it received a small update which went on the market as the 2015 model. 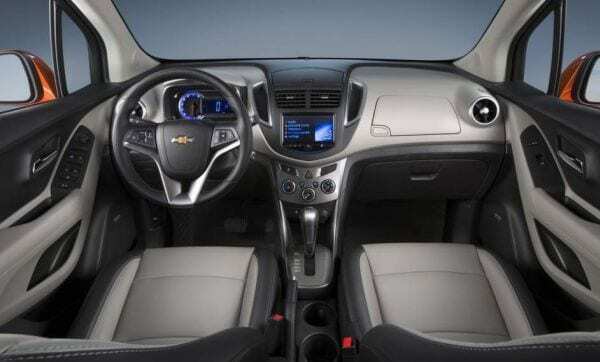 There are now rumors that a 2016 Chevy Trax is in the works which is going to bring more safety features, a slightly different engine as well as more equipment inside the cabin. 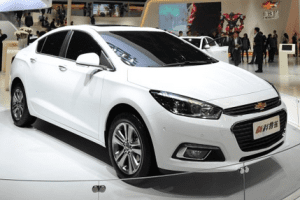 This new model would be released some time at the start of 2016 and it would go on the market later that year for a price not much higher than the $21,000 of the current model which still is very affordable considering the car is basically a Buick Encore with less features. However, it still is a bit over some of its competitors and GM is going to address that by giving the car a lot more features. Let’s start with the engine which may finally see its way in the 2016 Chevy Trax. While the current model is using a 1.4 liter turbocharged inline 4, the next model should finally receive GM’s all new 1.5 liter turbocharged inline 4 which offers more than 180 horsepower and 170 lb-ft of torque, a 40 horsepower bump over the previous engine. 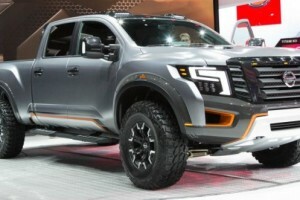 This would finally make it able to compete with ease with cars such as the Renegade or even the Cooper Paceman, both being both faster as well as similarly fuel efficient. 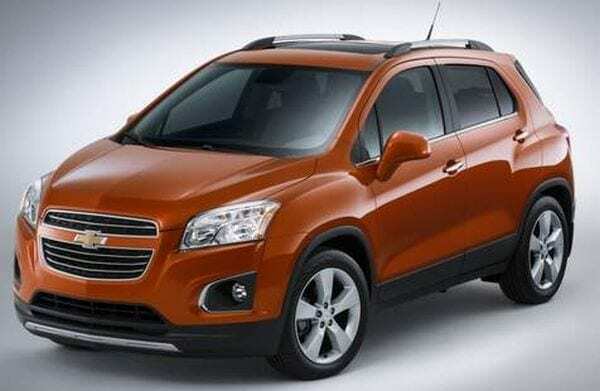 A diesel has also been rumored for this new Trax but this has not been confirmed or denied by Chevrolet so far. 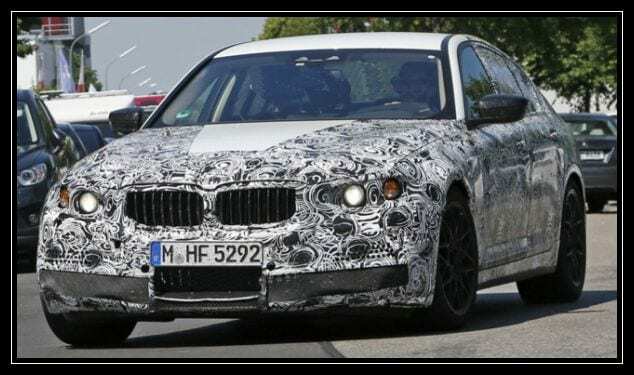 If they will get to release a diesel for this car, the 1.7 liter turbocharged inline 4 is the most likely offering, an engine good for around 110 horsepower and more than 200 lb-ft of torque, all while offering well over 40 MPG on average. Both of these new engines would be then mated to GM’s 6 speed manual and as an option their all new 9 speed automatic co-developed with Ford should be an option. Just like before, front wheel drive is going to be a standard feature while all wheel drive will only be available as an option and only on certain models. 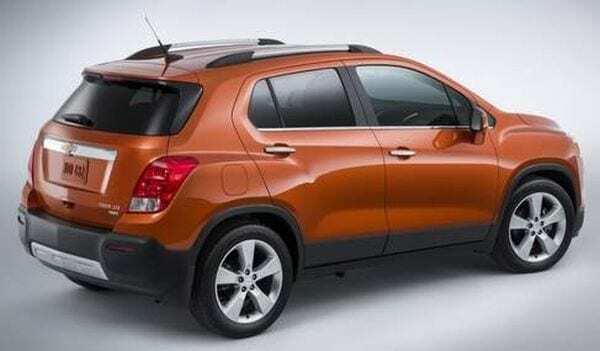 The exterior of the new Trax should also receive a small bump in the aggressive department and while the basic shape of the car is going to be kept, the front end will likely see quite a few changes. We do expect it to receive new slimmer headlights, a squarer grille and a slightly bigger air intake, all of them making for a tougher look. 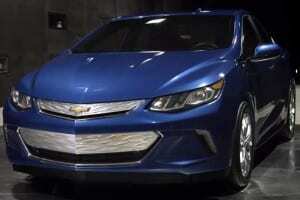 The back will also receive a dual exhaust system as well as a small plastic shield under the bumper. The shield will continue on the sides as well as in the front and it will protect the body from debris and rocks. On the inside of the 2016 Chevy Trax on the other hand GM is going to install a bit more equipment. Firstly, this is going to be some of the first cars in its class to get as standard blind-spot detectors, a frontal collision warning and avoiding system that will automatically brake the car as well as a lane-keep assist system that will most likely be very appreciated by people using the car to commute on the highway because it will allow for a very relaxed driving style.